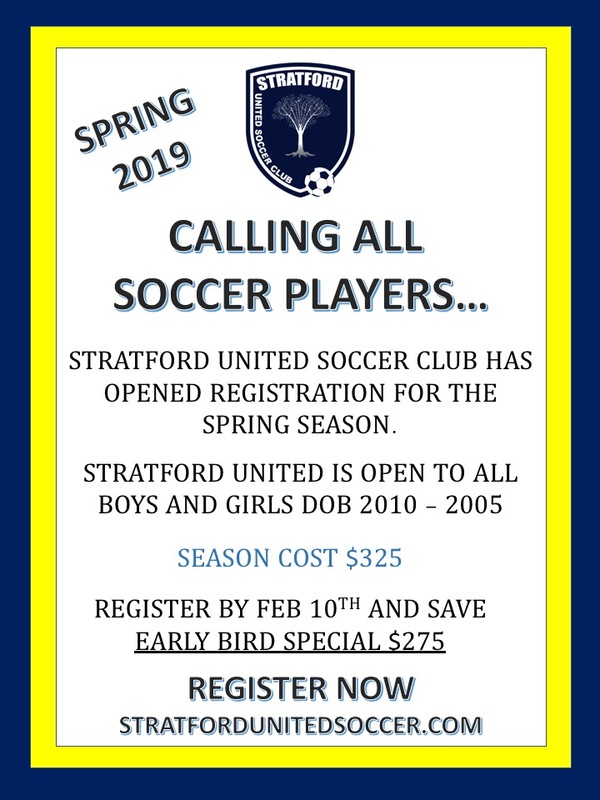 INTERESTED IN JOINING STRATFORD UNITED YOUTH SOCCER? The objective of the Stratford United Youth Soccer Club (SUYSC) is to provide players opportunities to participate in a competitive soccer program. 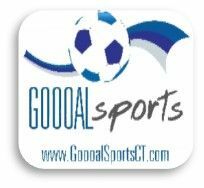 The club has teams that are formed to play games against similar age and ability teams (ages 8 - 19) from other communities according to Connecticut Junior Soccer Association (CJSA) rules. Additionally, SUYSC seeks to provide opportunities for your child to receive top notch instruction so they may enhance their individual skills, and compete effectively as a teammate in the game of soccer. If your child is ready for a higher level, more competitive soccer program, we invite you to continue with our registration process.